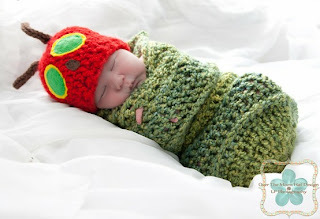 I can't stop looking at this Very Hungry Caterpillar Swaddle. I have it open in a tab and just keep going back to it. I think it's the cutest thing I've ever seen. Ever. .